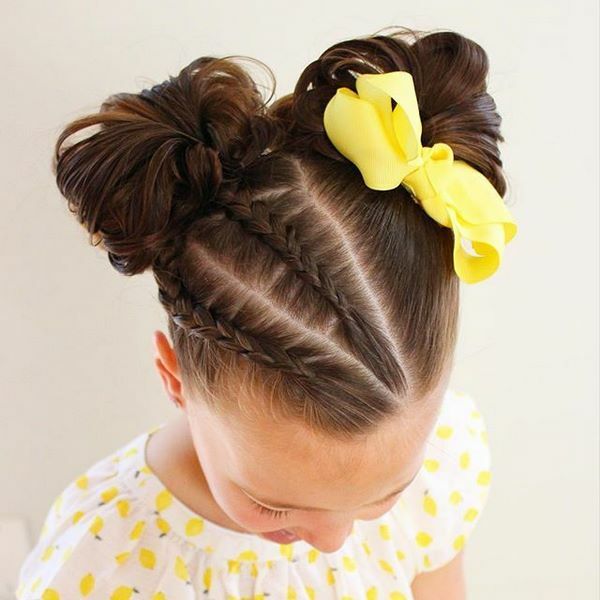 Little girl hairstyles are a subject that interests the moms all over the world. Many mothers are always in search for the most practical and beautiful hairstyle for their princesses and princes – from simple braids to chic hairdos for special festive occasions. 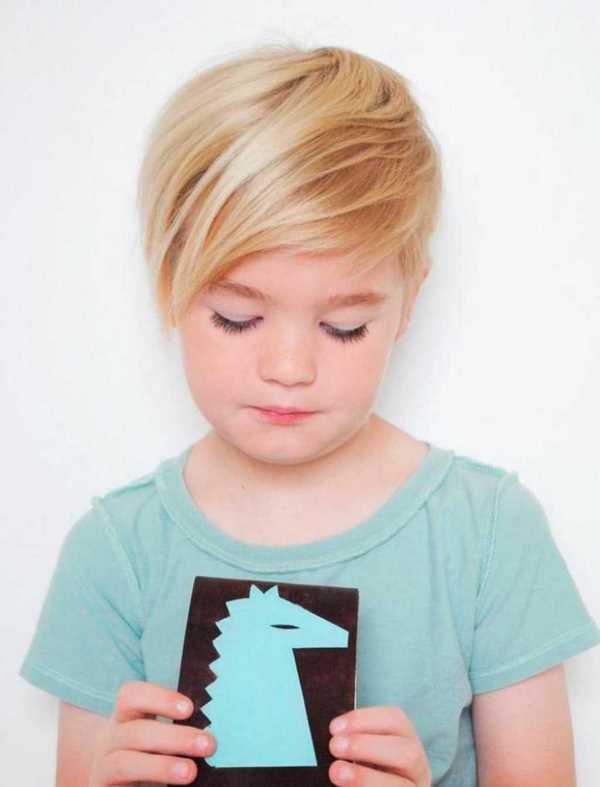 Unlike adults, children’s hair is easier to work with because it is natural, fine and sensitive. 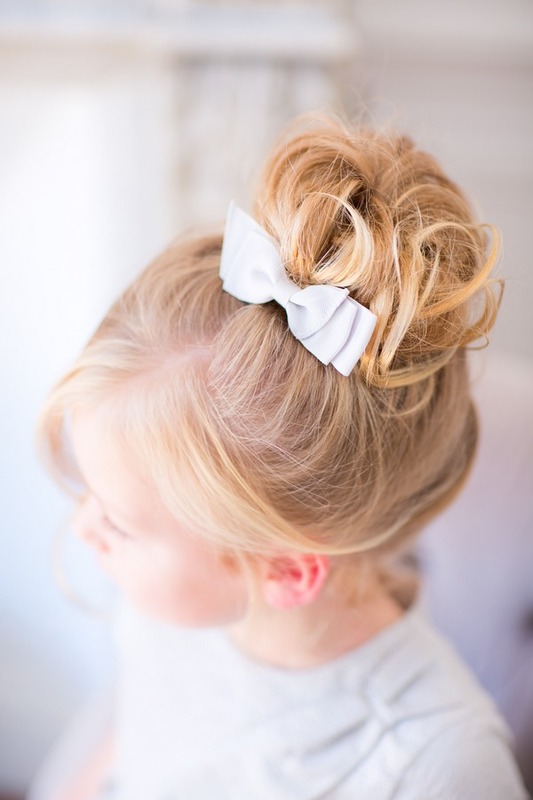 Therefore, children’s hairstyles tend to be very practical and uncomplicated. You may have chosen a certain hairdo for your little girl but it is always a good idea to ask her opinion first so she feels good, comfortable and mega happy. She will be even more motivated by choosing the hairstyle and hair accessories together with you. Also, be careful when handling your child’s hair so it does not hurt. Avoid using hairsprays, gel or other fixing products. After all, no child needs those to enhance their natural beauty. Each occasion asks for a different hairstyle. At school or daytime excursions, opt for the informal and easy hairdos such as braids, ponytail and buns. If you prefer loose hair accessorize it with colorful hairpins, headband, lace, etc. Special events require a certain formality, so bet on elegance. Silk ribbons and glittery accessories are more than welcome. 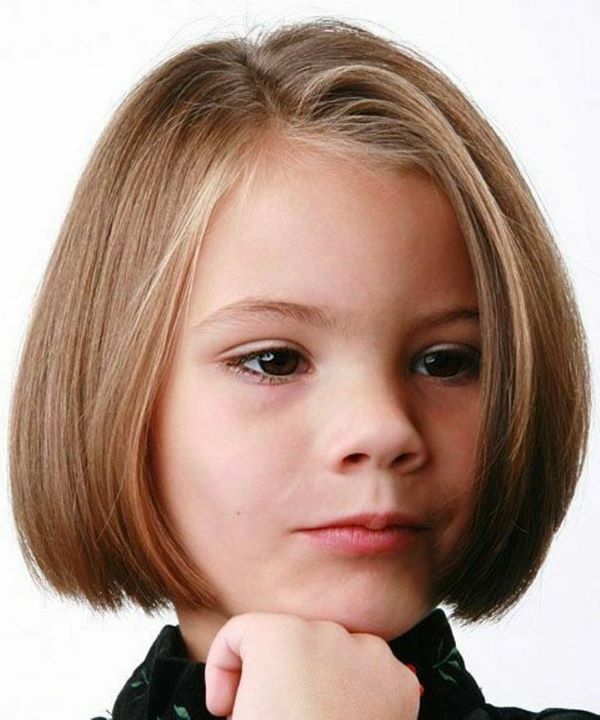 What to consider when you choose little girl hairstyles? On the first place we want to note that children’s hair is not as strong as the one of an adult. 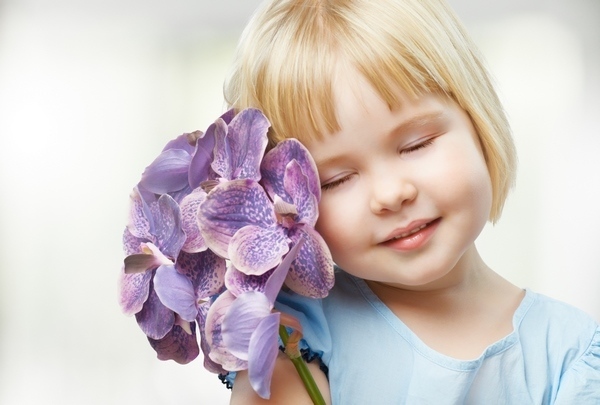 In addition, kids’ scalp is more sensitive to irritating factors. Therefore, care and styling products should be chosen very carefully and most manufacturers offer special products for children. It is not recommended to wash the hair more often than once a week. It is also important to protect them from exposure to sunlight, which can dry the hair. Dust and exhaust gases also do not have the best effect on the condition of the child’s hair, so wearing a hat, suitable for the season, is a must for small children. Hair can be washed up to twice a week in hot weather. Water should be of medium temperature, hard water must be pre-softened, for example, adding a little soda and pre-boiling water. Children’s shampoo should have a pH of 5,5 and should not contain any harsh chemicals or other harmful compounds. To avoid problems with combing and soften the hair, rinse the hair with an infusion from nettle or birch. Avoid using hairdryer. Allow the hair to dry naturally, use a comb with rounded ends, made of natural materials. You should know that the structure of the hair plays an important role when you select a certain hair style. If the hair is thin and fluffy, it will be difficult to braid it. If the girl has curly locks, then you will have to choose completely different hairstyles, which, in turn, require some care. 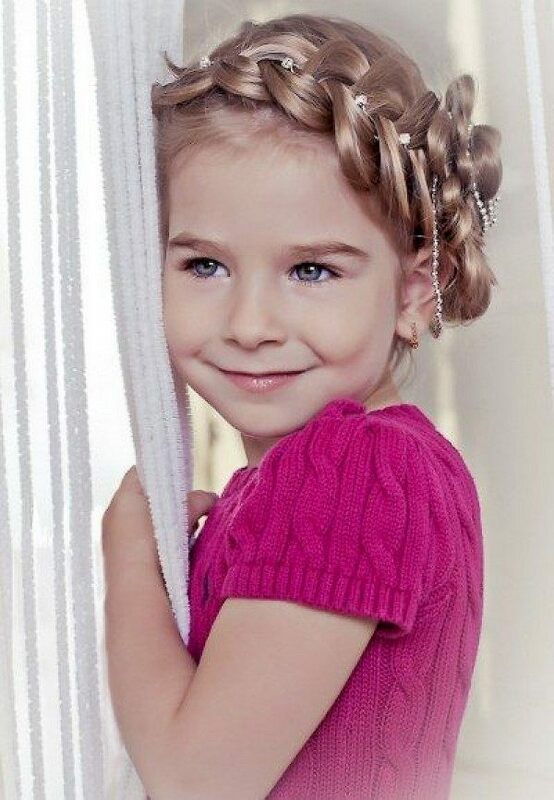 With disobedient hair, formal hairstyles will not look beautiful on the head of a little girl. Therefore, it is better to avoid complex buns or similar haidrdos. Remember that the right care is a guarantee for a beautiful hair. 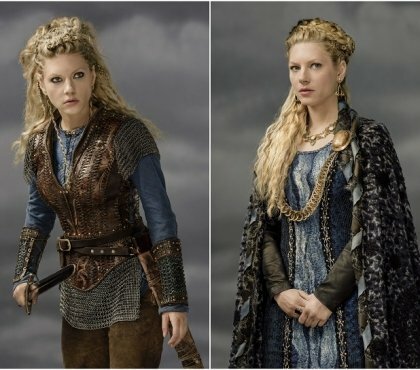 Little princesses, trying to imitate their mothers or copy pop stars and movies, try on adult outfits and enjoy themselves in front of a mirror. 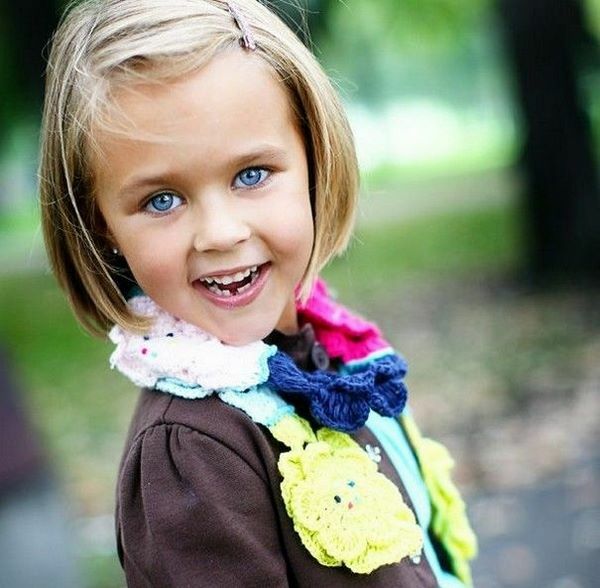 Let’s look at the different little girl hairstyles which are suitable for any occasion. 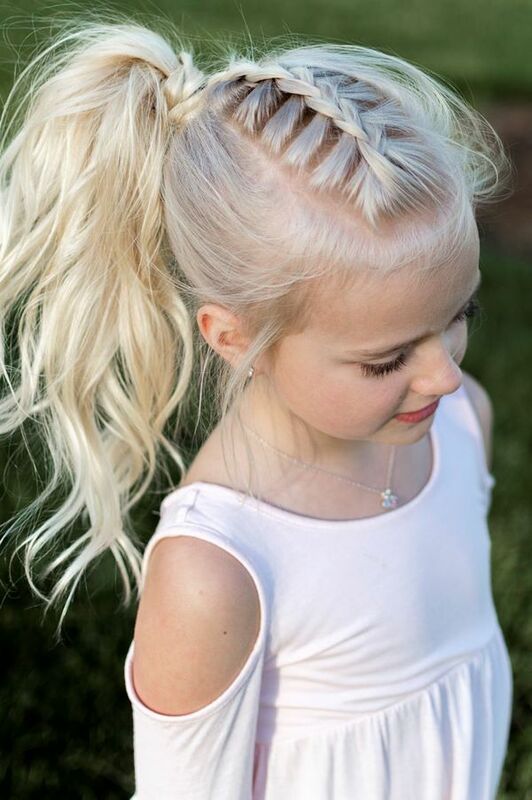 Hairstyles with braids are the most comfortable option for active children, especially if you do not focus on the beauty and elegance of the braid, but simply tighten it. 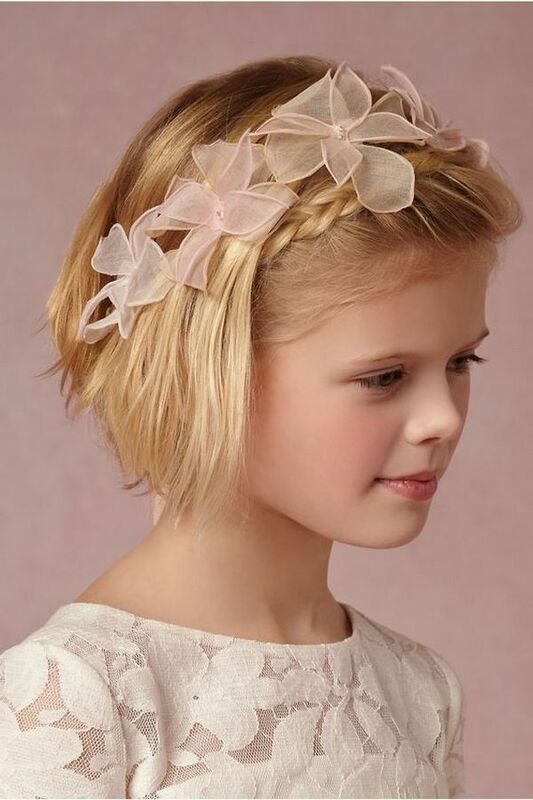 Hair accessories are almost always used – bright elastic bands, chic bows or modest ribbons. Braids can be combined with tails, waves or buns. Some hairstyles look very complex, but there are simple ones that even a beginner can master. For young girls, French braids are especially appropriate. This hairstyle always looks beautiful at all events and in everyday life. 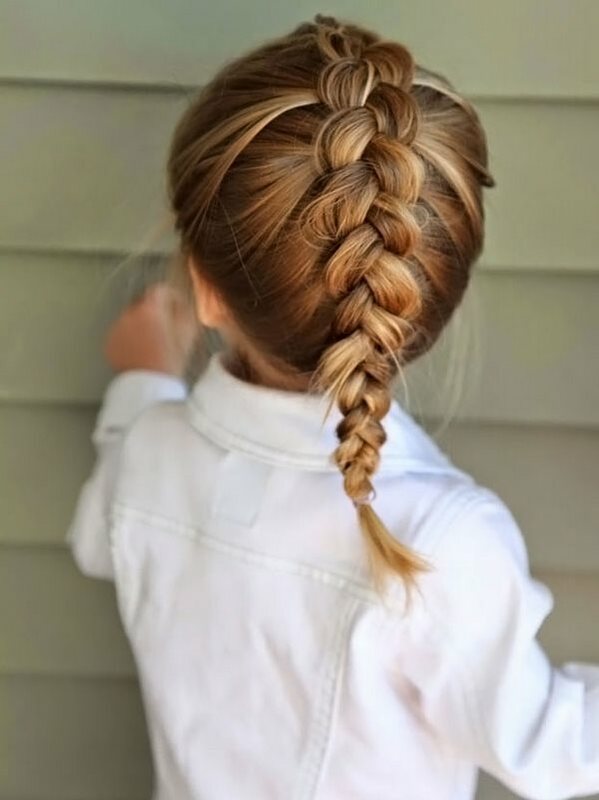 It is worth emphasizing that braiding the hair of young girls does not require certain skills and efforts. The main thing is to follow the rules step by step and this uncomplicated hairstyle is done for ten minutes. 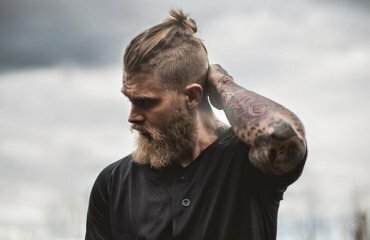 Therefore, you do not need to spend a lot of time creating an original hairstyle. You can braid the hair in any variety – fishtail braid, waterfall braid, side braids, double braids, etc. Ponytail – this is the perfect hairdo for everyday and there are numerous options to beautify a ponytail for a special occasion. 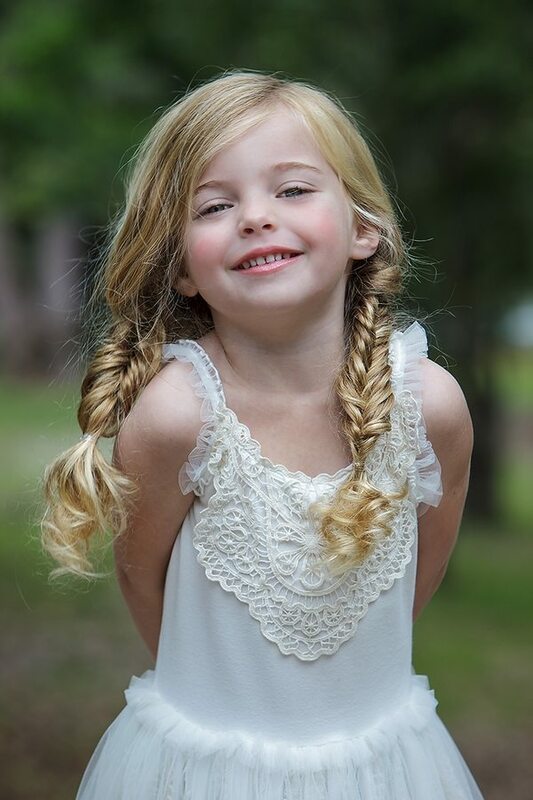 Asymmetrical tails and strands, fixed with small elastic bands, look gorgeous on girls. For small girls with natural curls you can easily make a tail on the top of the head. With medium or long strands, this hair style is quickly and simply done. You can combine a French braid with a ponytail, add a hair accessory – flowers, hairpins, etc. – and transform an everyday hairdo into a festive hairstyle. 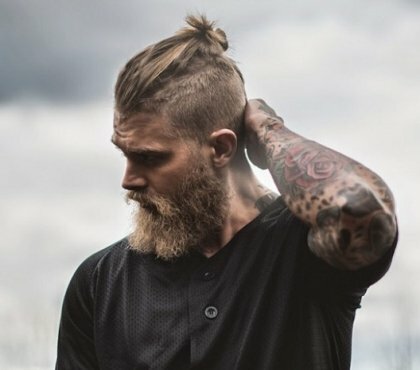 Buns are at the height of popularity. It is an excellent solution for a both daily and festive event hairdo. To create an ideal bun, you can use a special elastic band, which is sold in different types and is selected depending on the length and volume of the curls. Decorate the result with the help of ribbons, pins or bows. It is not impossible to make an original and stylish hairdo at home. There are many little girl hairstyles for short hair and modern solutions that every mother can manage easily. Short hair is easy to lay and such a haircut is always associated with an active lifestyle. Most short haircuts can be transformed from everyday to stylish hairstyles. Looking beautiful with short haircuts is not just possible, but also easy! 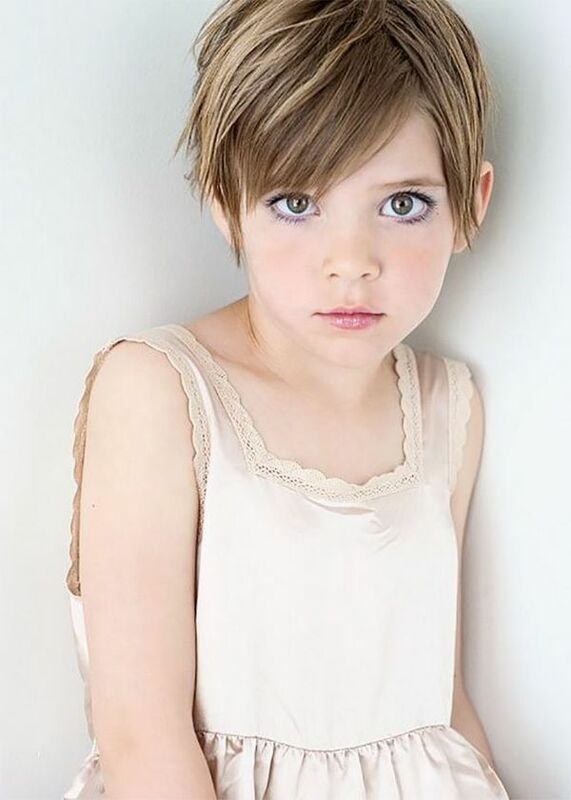 For example, a charming fairy pixie haircut will look great on any little girl. 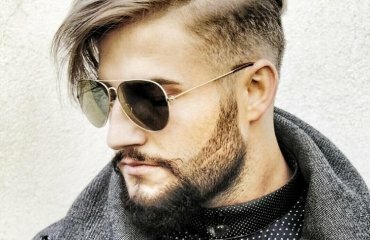 The right haircut choice and hair contour determines the appearance. Bob haircuts have a reputation for the most effective and practical haircuts. How it will look on your child depends on the texture of the hair. The result also depends on the type of face. A graduated Bob haircut is suitable for wavy or thick hair. Straight hair will look great with a classic haircut with a clear and even line while thin and wavy hair will look best with a multi-level, textured haircut. 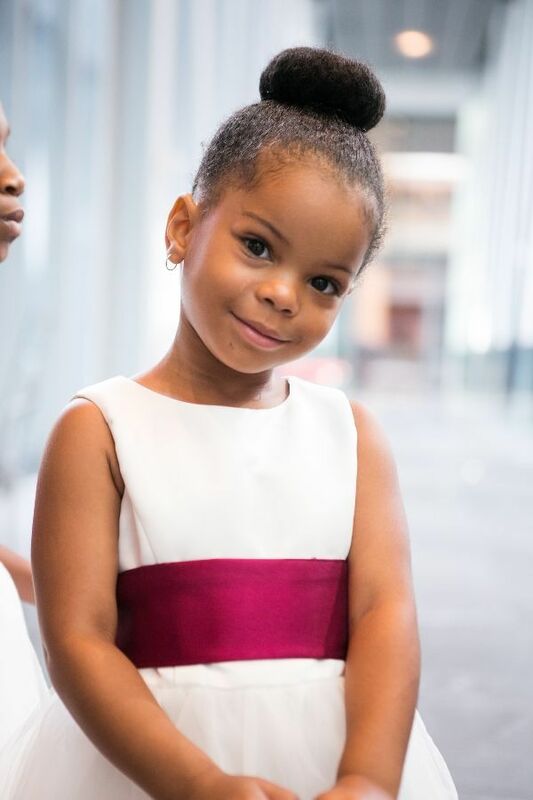 Despite being versatile, Bob hairstyles have one great advantage – any girl over three years old can get her hair in order with the help of a hair brush. 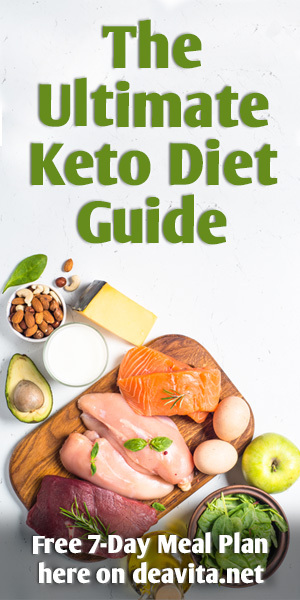 This is not only an excellent skill, but also an opportunity to make the morning preparation for kindergarten or school much easier and even more pleasant. All the variations of Bob haircuts – cascading, asymmetrical or classic – are a great choice for young ladies at school as they are easy to maintain and you will not have to deal with complex hairstyles in the usual morning hurry. Yes, when it comes to a birthday party or Christmas Eve, a short haircut needs a touch of glamor, so anything glittery, colorful and flowery is suitable! 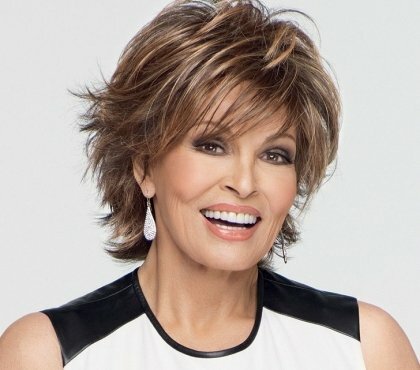 You can choose a short haircut with or without bangs. However, keep in mind that long and complex asymmetrical bangs, covering the eyebrows are not the best choice for a child. Short bangs to the middle of the forehead – this is an ideal solution for children. Every caring mother wants her daughter to look stylish every day. Holidays are especially festive occasions and children wait for them impatiently. 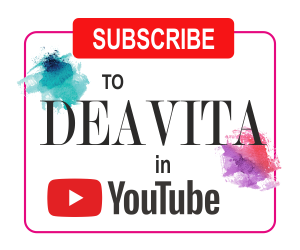 Even if you have already bought a beautiful dress and shoes for your little princess you need to select a suitable hairstyle to match the festivity of the occasion. 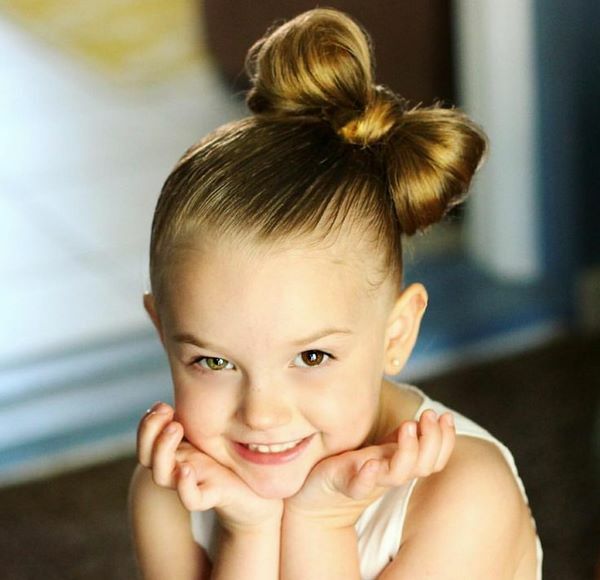 Little girl hairstyles for special occasions will allow you to show creativity and imagination. When choosing a festive hairstyle for your little girl, first of all, it’s important to think about practicality. Children have fun running, playing and dancing during the party, so you need to choose something suitable which will pass all these tests. Lovely buns, beautiful braids, playful curls and naturally falling waves are so versatile that they are suitable for any occasion. 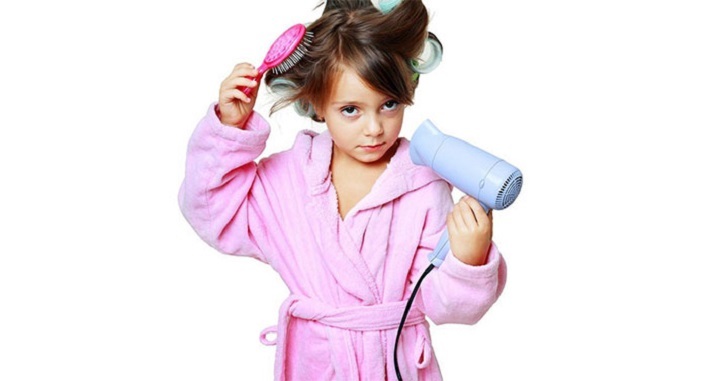 The abundant use of styling products is not recommended as they often make the child will feel uncomfortable. Have a look at the photos of different hairstyles for little girls and which we selected for you and find a suitable one for your young lady!